Hemp Seed Oil vs. CBD Oil - What is the difference? As the the legalization of marijuana reaches more and more states, so does the interest and curiosity of CBD Oil. Each day we are asked about CBD, while there is much enthusiasm centered around CBD, there are yet a lot of questions and still a lot of research to be done. We still believe more strongly in the use and benefits of our Organic Hemp Seed Oil. Hemp seed has been called the first cultivated crop by humans as it appears in ancient texts from the beginning of recorded history. Hemp seed oil is not the same product as cannabis oil, although they originate from the same plant Cannabis Sativa but from different parts of it. Hemp seed oil is often referred to as “hemp oil,” and it is harvested by cold-pressing hemp seeds. Hemp seed oil is often unrefined, is a clear sort of greenish oil and can have a nutty flavor. Cannabidiol (CBD) oil, is an extract of the cannabis plant and utilizes hemp flowers and leaves for its production. These two products contain completely different biochemical molecules which have different effects on the body. Hemp seedoil is highly moisturizing to the skin and absorbs quickly. 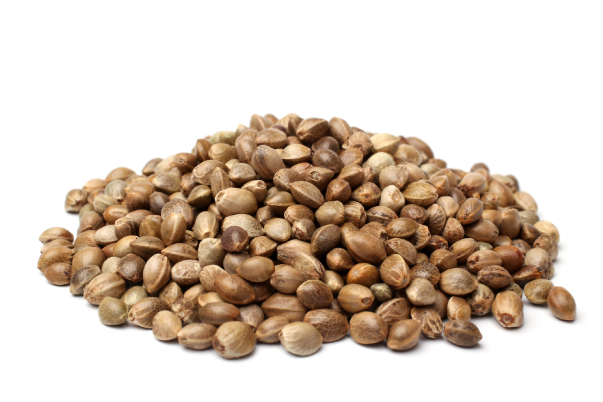 Hemp seed oil is rich in Vitamin E, Omega-3 and Omega-6 polyunsaturated fatty acids. It is one of the only edible oils that contain greater than 80% polyunsaturated essential fatty acids. Linoleic acid (LA) and linolenic acid (LNA) are found in a ratio of 3:1, believed by many nutritionists to be the optimal ratio. Hemp seed oil has been found to be an excellent anti-aging oil, beneficial for those suffering acne and acne scarring. Its anti-inflammatory properties combined with vitamin E help promote a healthy, more youthful looking complexion. 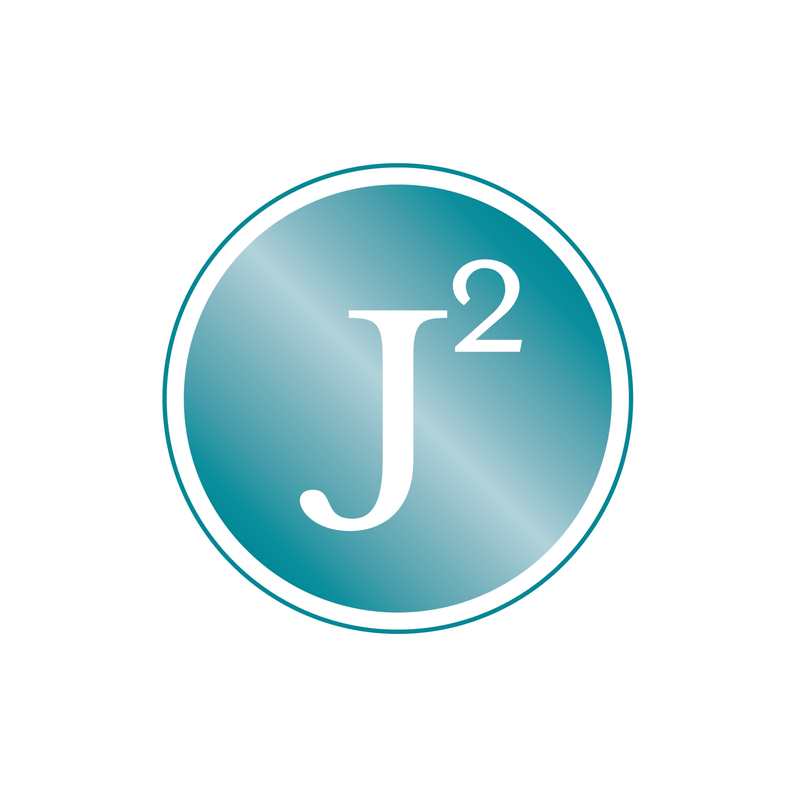 It has also been shown to diminish the appearance of fine lines and wrinkles. 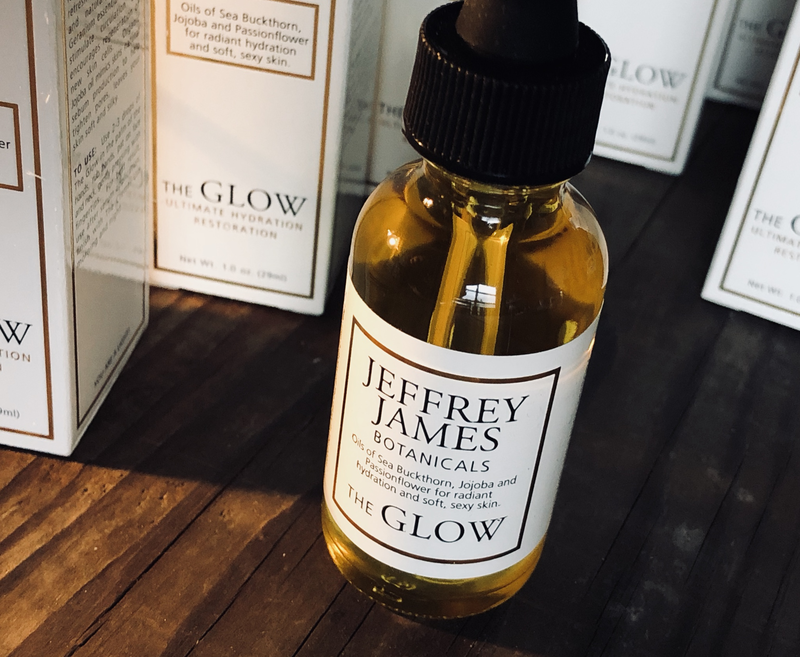 We have been using an organic hemp seed oil in The Glow facial oil since we launched the product in 2012. Our customers have raved about its light weight hydrating properties and have made it a best seller over the years. The Glow has been found to have excellent moisture retention properties for the skin and improved skin radiance. It has been used as a moisturizer, a cleanser, a make-up remover, lip rescue, a hair oil and a beard oil to name a few. This is one of the most versatile products and an excellent choice to add to your daily routine. Try The Glow, risk free for 30 days. I know you will fall in love with this product. Use The Glow 1-2 times per day. If your skin doesn't look or feel more hydrated, more radiant, softer or more supple to the touch; if your friends, family or co-workers aren't commenting that your skin looks amazing, then I'll send you a refund. You just send back the unused portion of the product and we will refund your purchase. It's that simple.